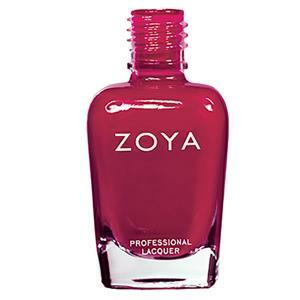 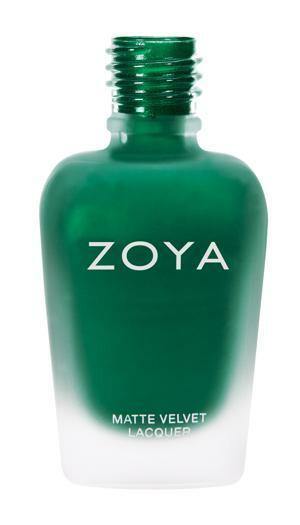 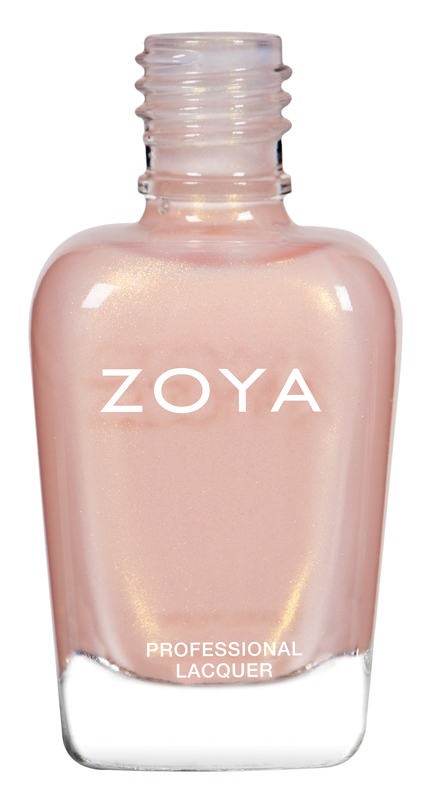 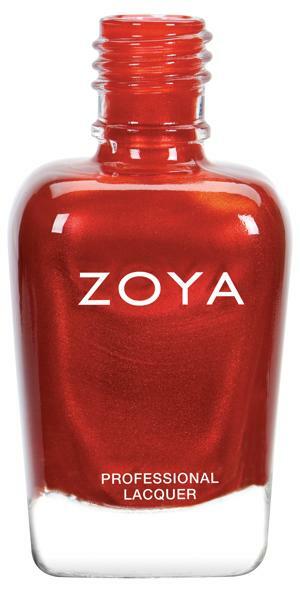 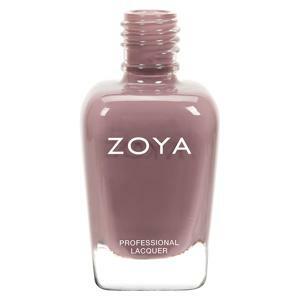 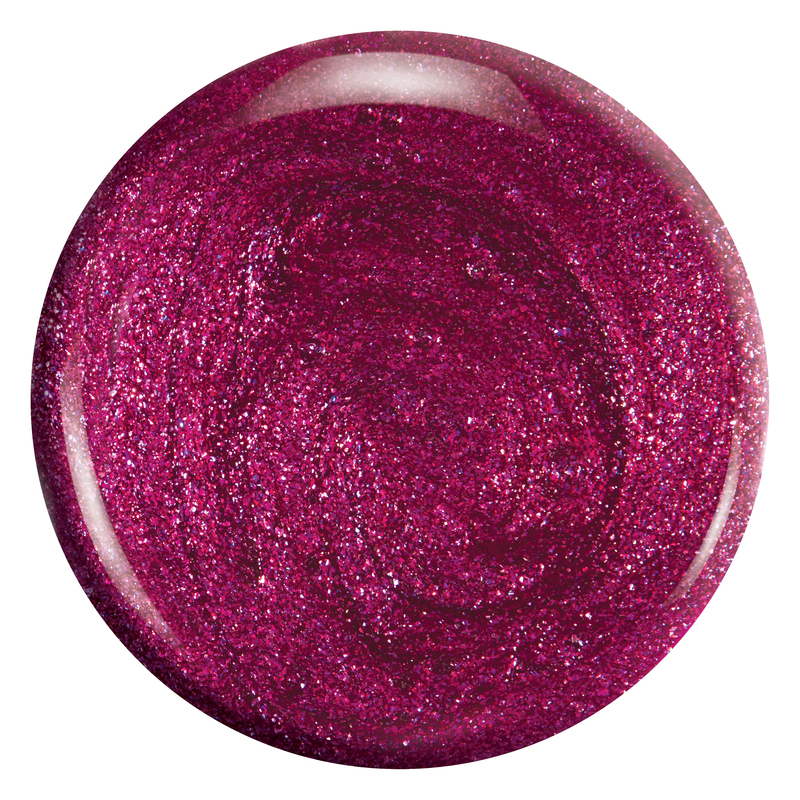 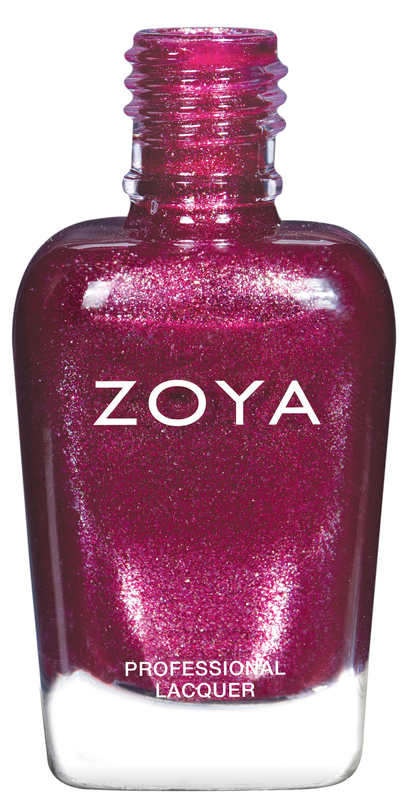 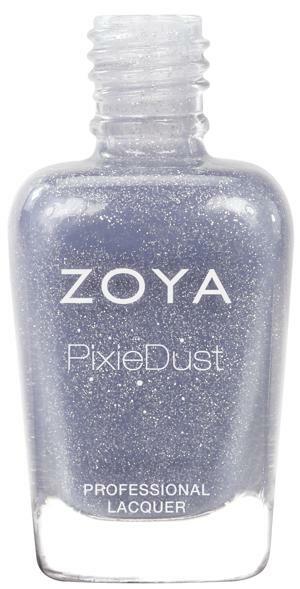 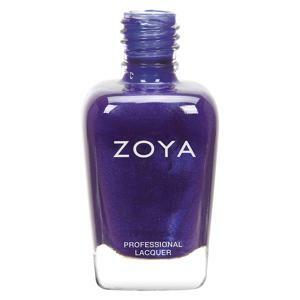 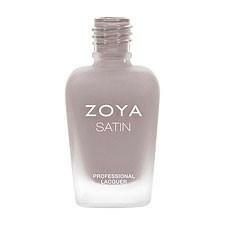 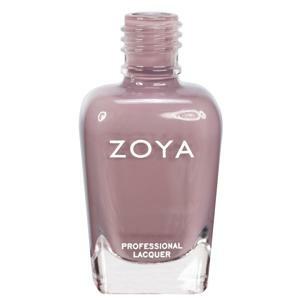 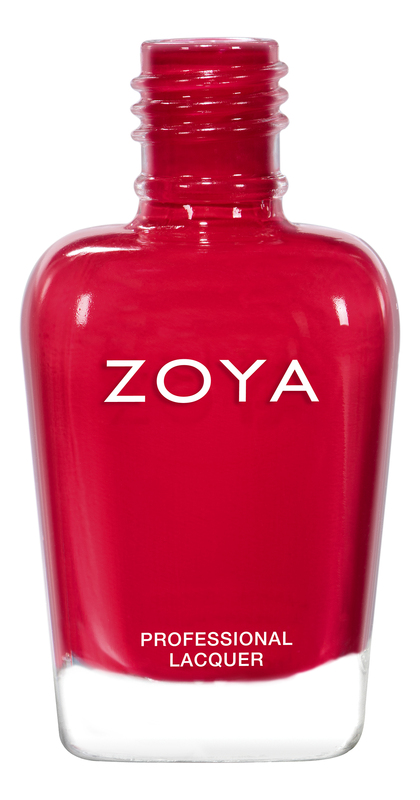 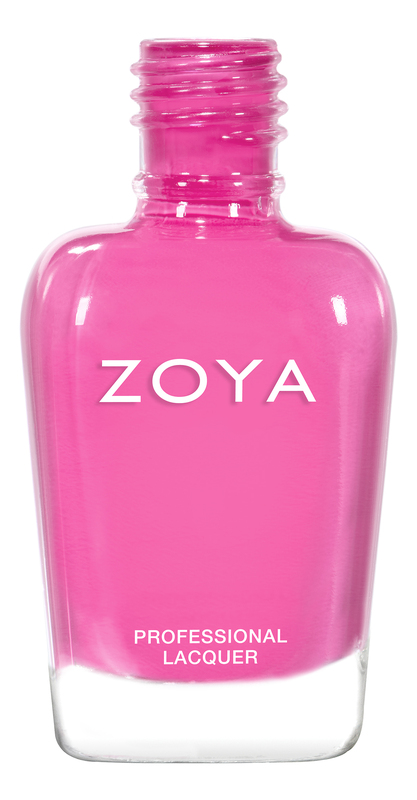 Britta by Zoya can be best described as a berry metallic with a red and purple fuchsia flash. 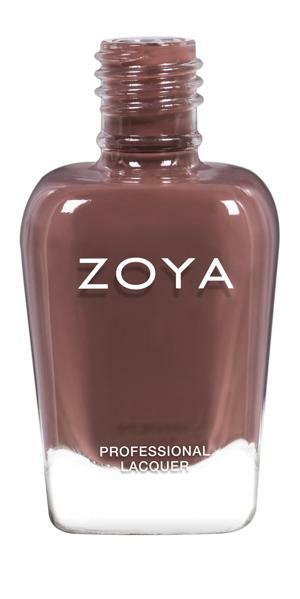 Densely pigmented, smooth application. 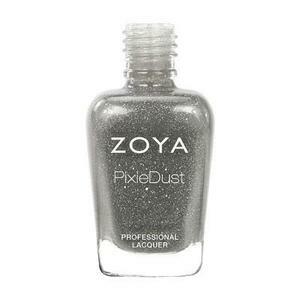 The full Metallic Holos collection can be found here.